The reality star asked her closest friends on Twitter because she was undecided on her Halloween dress. Her options of racy costumes include queen of hearts, pirate, leopard, red riding hood, etc. 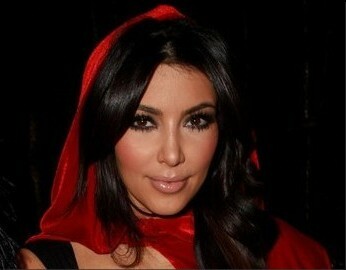 She decided to wear red riding hood costume and Jonathan Cheban is her big bad wolf.